Plus, is the market transitioning into a new downtrend? Find out in this members-only video. 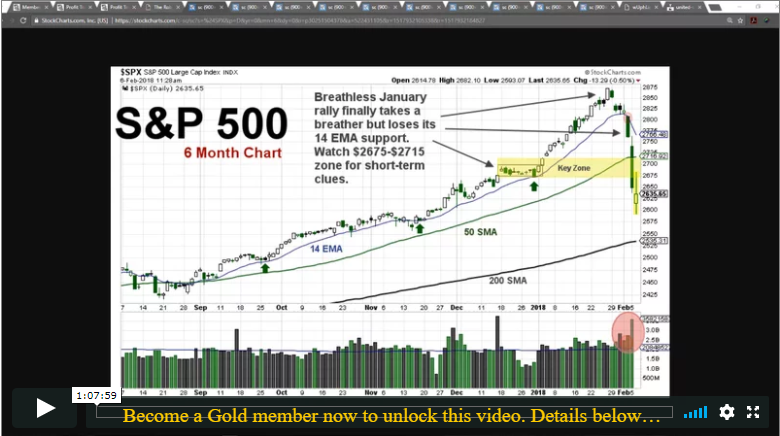 Join Trading Coach Jerry Robinson for a reality check of where the markets are, historically speaking, and a discussion of the reasons behind the big selloff. Later, he answers member questions about cryptocurrencies. 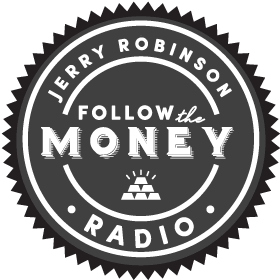 As volatility skyrockets and profit taking plummets the markets, Jerry reminds us that we are still in an uptrend! Also, he shares several charts to give us an overall view of the market. PODCAST: Are You Prepared For The Next Market Meltdown? PODCAST: What’s Going On With Gold Prices?